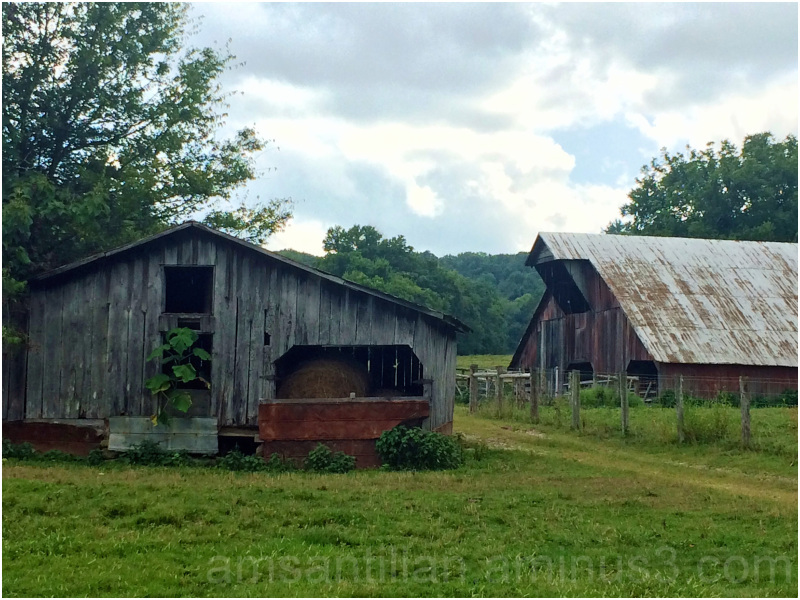 Angelica M Santillan (Tennessee, United States) on 11 August 2014 in Landscape & Rural and Portfolio. Thanks for stopping by! Please feel free to leave your comments, thoughts and constructive criticisms.